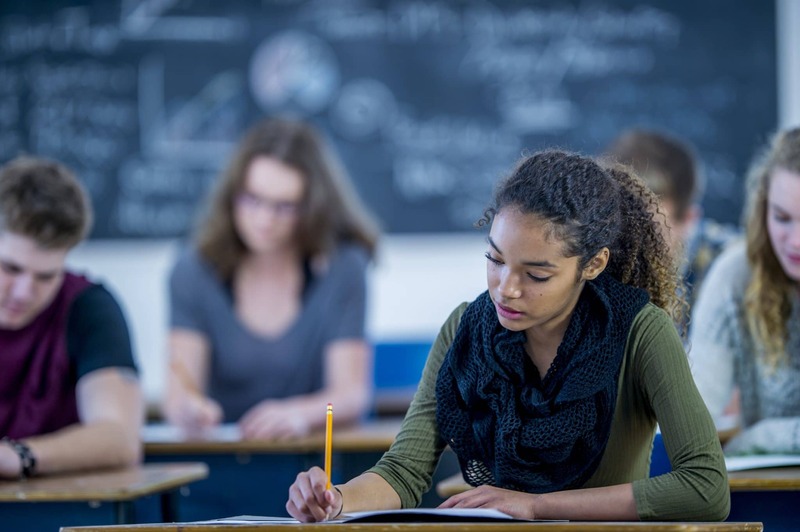 Studying for the ACT can be daunting, as it encompasses much of your schooling to date and tests your college readiness. The fact that your ACT score partly determines which colleges you will be eligible for piles on the pressure. However, allotting yourself an adequate amount of time to tackle a study plan–and sticking to that plan–will ensure your confidence going into the test, and a score that reflects your hard work. The infographic below guides you through creating a study plan and using various study methods to help you study for the ACT. There is also guidance for your final review and preparation process. For more Peterson’s ACT test prep resources, click here.